"Through the generous support of donors and the West Virginia PTA Scholarship Auction held in conjunction with the annual convention, West Virginia PTA is proud to offer scholarships to graduating seniors from West Virginia’s public high schools. 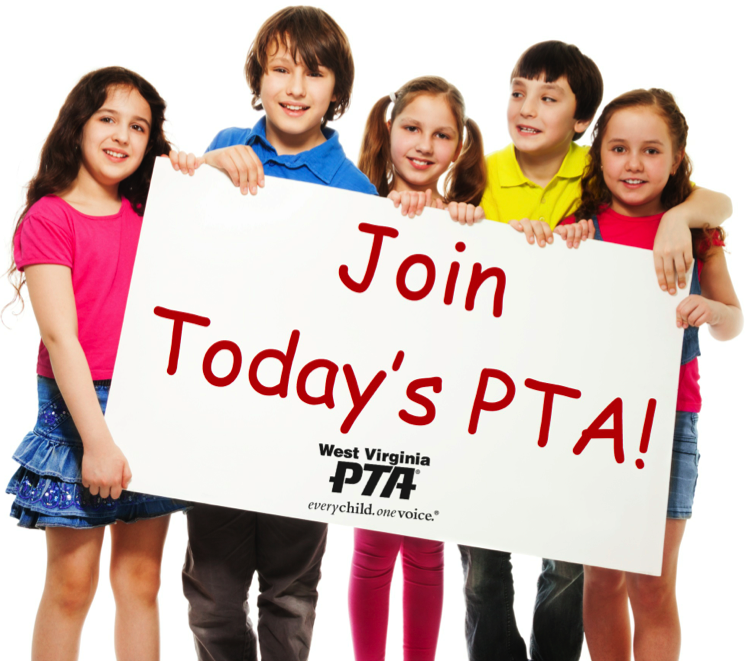 Each year, West Virginia PTA awards several $500 scholarships." The Scholarship Fund is also supported through the purchase of a West Virginia PTA Honorary Life Membership. To honor a special individual, please visit the Honorary Life Membership page. If you have any questions, please email scholarship@westvirginiapta.org.